You can think of a Roth IRA as the opposite of a traditional IRA in terms of taxation. 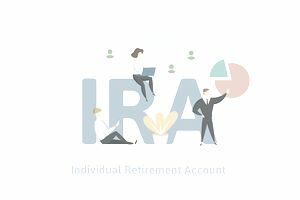 As you weigh the pros and cons of the traditional and Roth IRA, here are some questions that may ask yourself or discuss with your financial advisor. If you're confused about the benefits of a traditional or Roth IRA, or you're just unsure how to proceed, it's always a good idea to speak with a qualified financial planner before making a decision. You can also visit the IRS website for additional information.